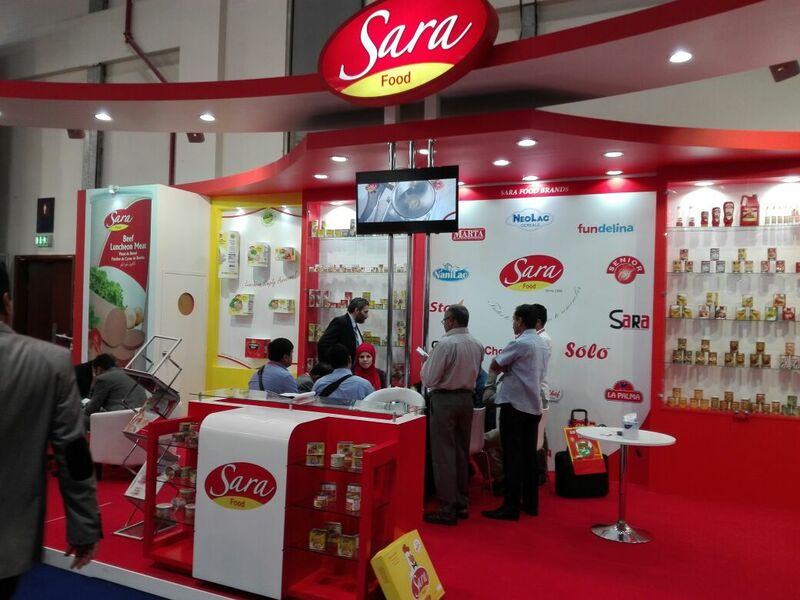 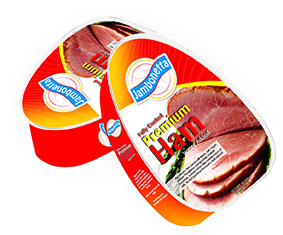 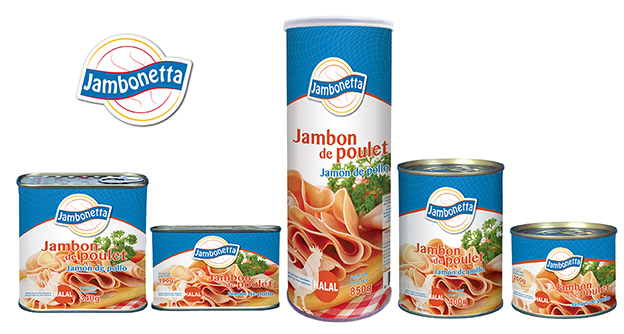 Sara food is devoted to enhance people’ s life by offering wide collection of a tasty and flavor some food and beverages to reach every home worldwide. 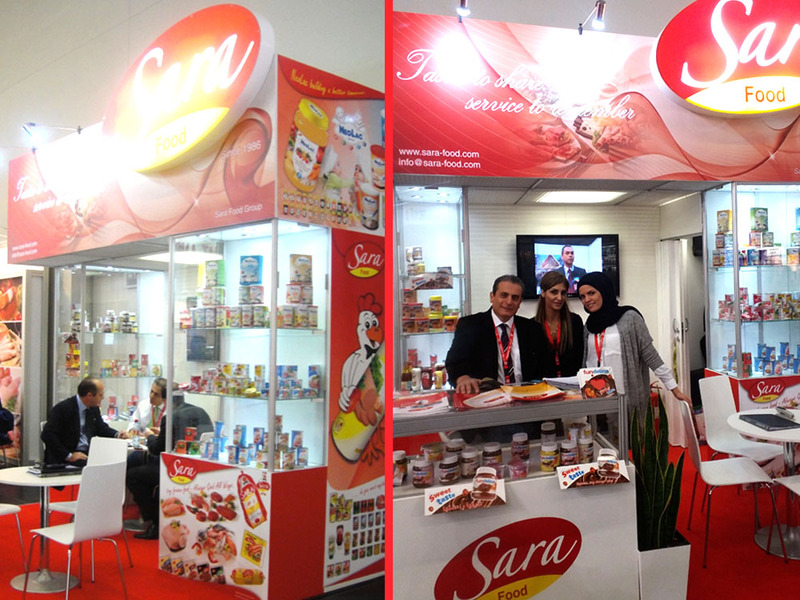 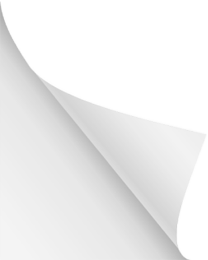 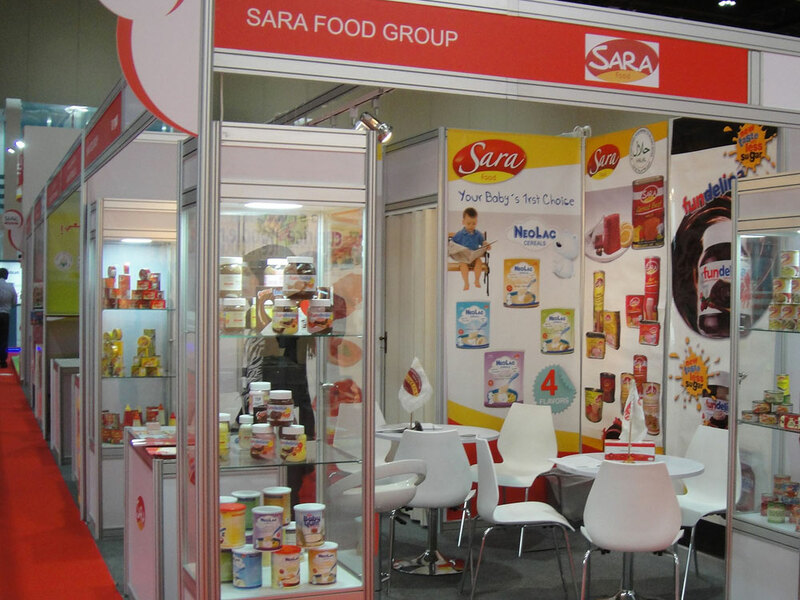 Sara food is an international company registered as an organization to fit within worldwide markets as a food supplier from production since 1986… Mr. Amin Dakdouk has invested his vision in the foundation of Sara food. 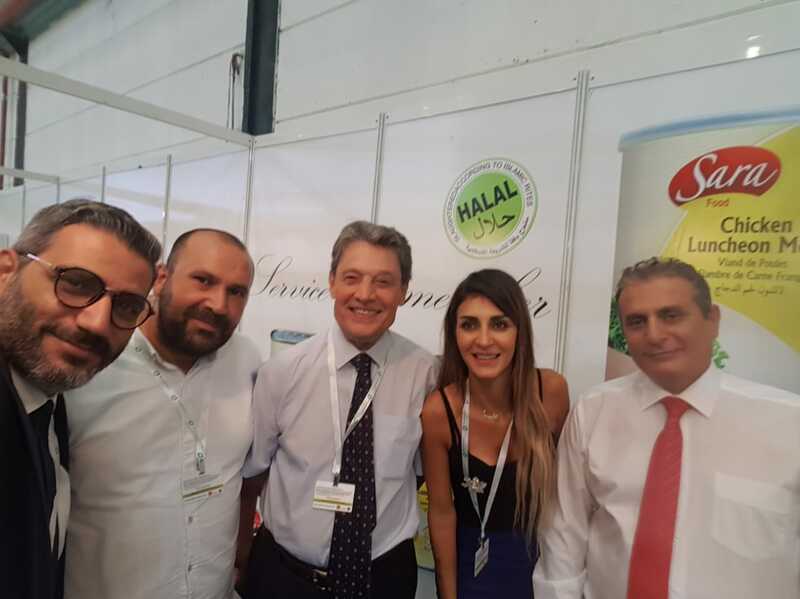 You may contact our corporate office in Lebanon on +961 5 810517 & office in Turkey on +90324 238 4541 between 9:00 am till 5:00 pm Monday to Friday. 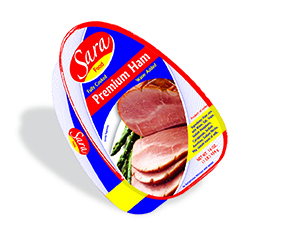 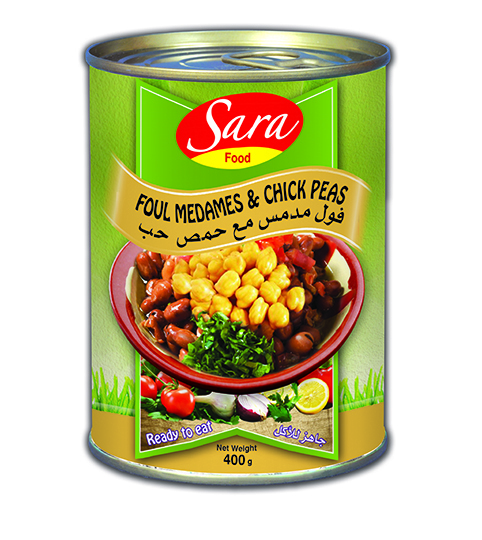 Or you may contact any headquarter for sara food found below.